Since, Akshaya Tritiya is considered auspicious day for buying gold as it is considered to bring home Goddess Lakshmi in the form of gold, so people might con you seeking advantage of the day. 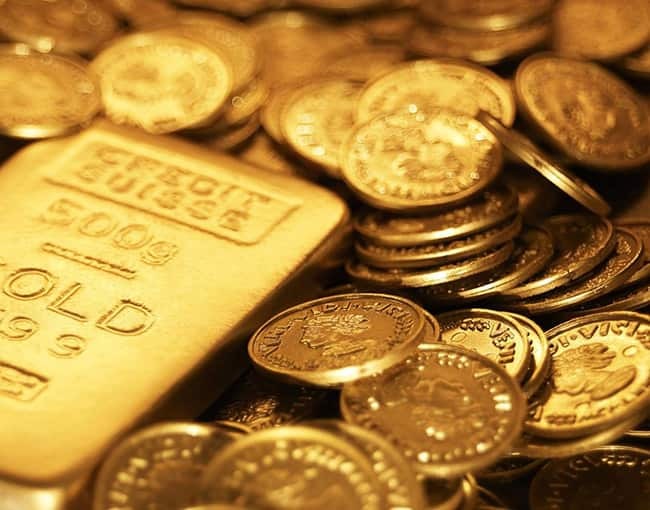 You have to be aware of the prices and few aspects while you step into a jeweller shop for buying gold. Before visiting the jeweller, check the gold rates though most jewellery shops display the day’s bullion rate. Current gold rate for 10 grams 24 carat gold is Rs, 31, 280. To enlighten you more on buying gold, studded ornaments that come with stones cost you more making charges than just pure gold, since they are weighed with gold. 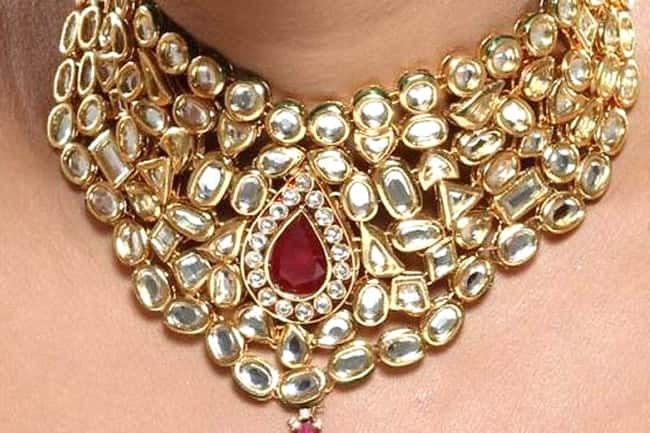 Check the exact net gold weight before buying stone-studded jewellery. While you have to forgo making charges when selling or exchanging the piece, in studded jewellery, the stones are taken out to determine the weight of gold used. So, if you had paid a high price at the time of buying, your loss may increase at the time of selling.